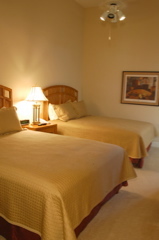 Summary: One of the best stay and play packages around. 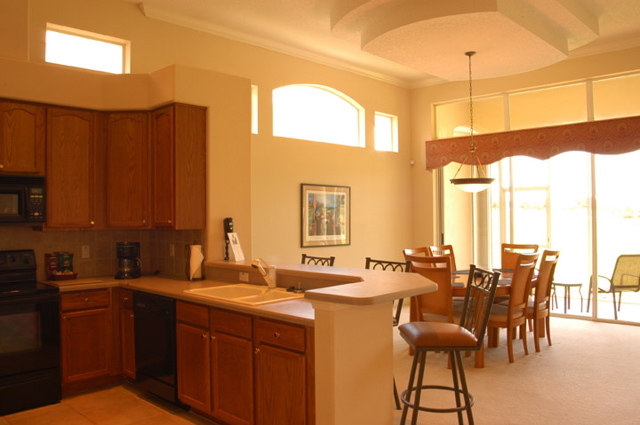 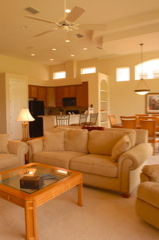 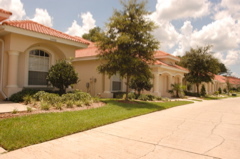 The Villas at Lake Jovita are exceptional. 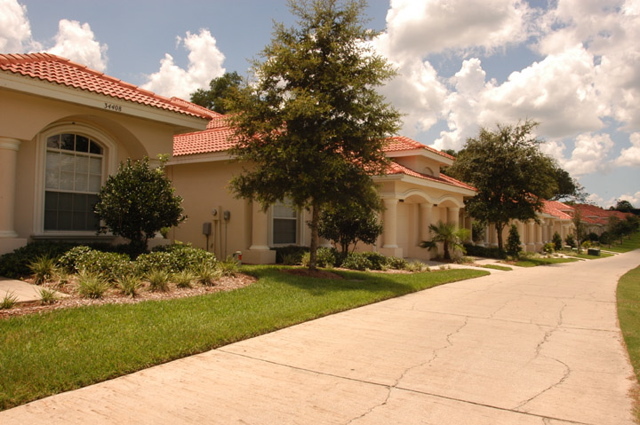 Most are privately owned and rented through Lake Jovita's offices, but all are breathtakingly beautiful, spacious and directly within the golf courses. 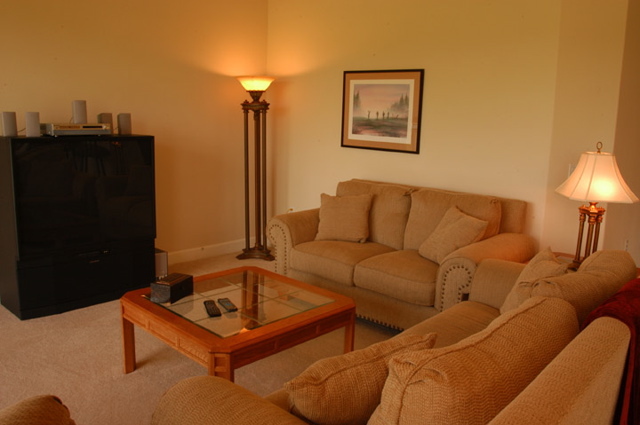 Specifically, they are located between the South Course's 18th fairway and the driving range. 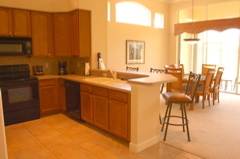 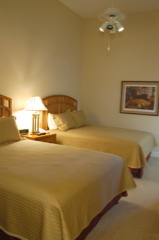 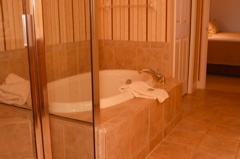 Garages are made to pull golf carts directly in, and each has three bedrooms and two full baths with Jacuzzi tubs.